« Ethiopia’s Building Boom Masking Poverty? 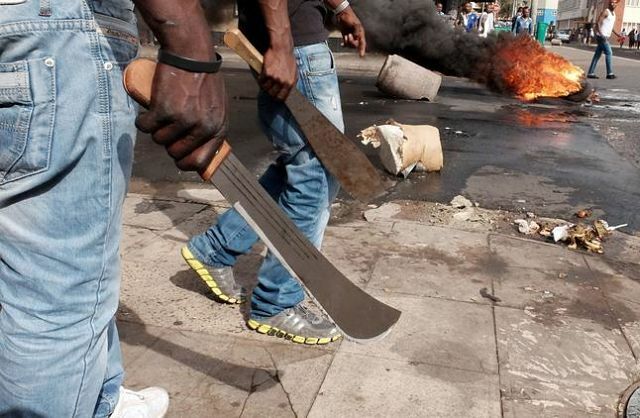 New York (TADIAS) — In one of the most horrifying anti-immigrant mob attacks that’s currently rocking South Africa, two young Ethiopian brothers are said to have been locked inside their small shop in a shipping container and set on fire last Friday in a township near Durban. The spokesman for the Ethiopian Community Association, Dereje Fana, told LA Times that his office “had been pressing South African authorities to take attacks on immigrants more seriously” and to protect them and their property.